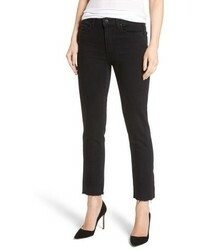 7 For All Mankind B Kimmie Straight Leg Jeans $169 Free US shipping AND returns! 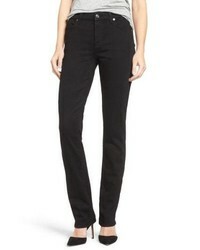 Topshop Joni Jeans $65 Free US shipping AND returns! 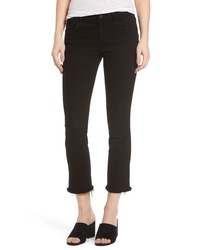 Topshop Raw Hem Straight Leg Jeans $44 $75 Free US shipping AND returns! 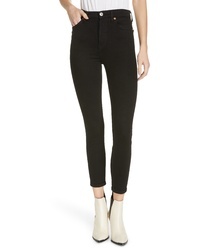 Topshop Jamie Black Jeans $70 Free US shipping AND returns! 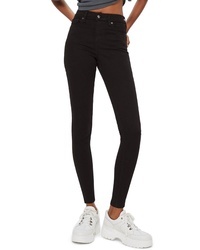 Madewell Slim Straight Leg Jeans $135 Free US shipping AND returns! 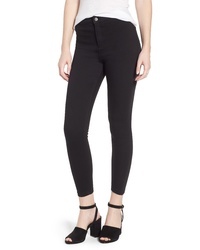 NYDJ Marilyn Straight Leg Black Jeans $109 Free US shipping AND returns! 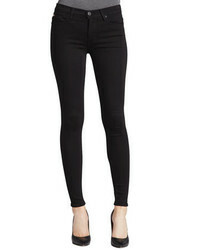 Grlfrnd Helena Rigid High Waist Straight Jeans $228 Free US shipping AND returns! 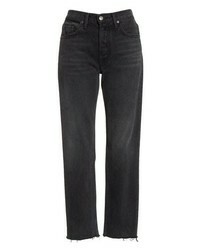 AG Prima Mid Rise Cigarette Jeans $178 Free US shipping AND returns! Paige Jacqueline High Waist Crop Straight Leg Jeans $140 $209 Free US shipping AND returns! 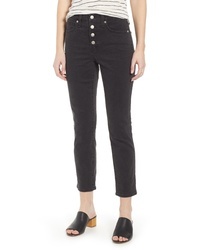 RE/DONE Originals High Waist Ankle Crop Jeans $225 Free US shipping AND returns! 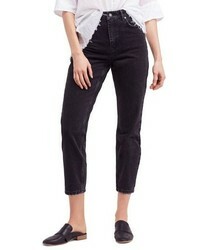 Free People We The Free By Mom Jeans $78 Free US shipping AND returns! 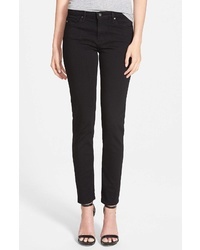 DL 1961 Mara Ankle Straight Leg Jeans $188 Free US shipping AND returns!